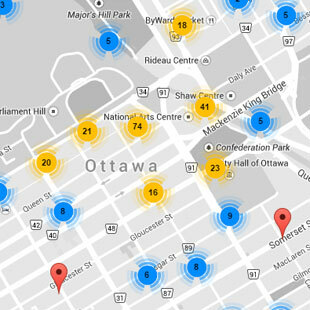 The area of the city of Ottawa is mind blowing with its 2800 km², which is close to 7 times the area of the city of Montreal. 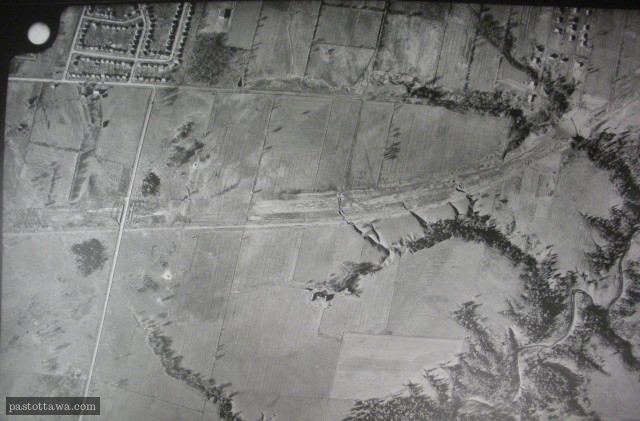 After the Second World War, all of its satellite cities, nowadays the suburbs of Ottawa after the 2001 amalgamation, grew out of proportion with respect to the core of the city. 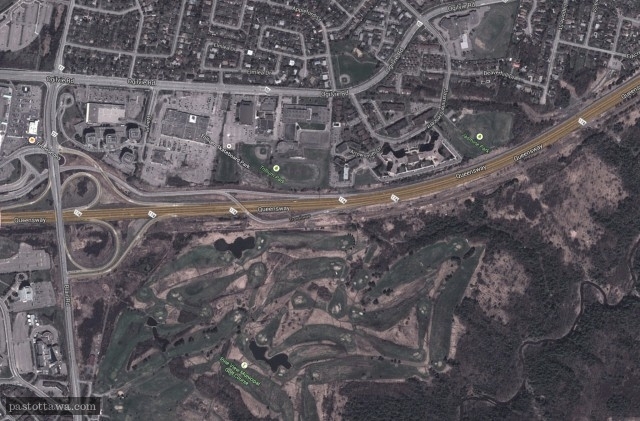 Because of the homogeneity of the different suburban districts, Ottawa Past & Present grouped them under the same tag: Suburbia. 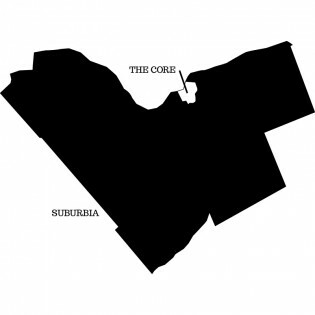 Essentially, suburbia is everything, but old, central neighbourhoods.